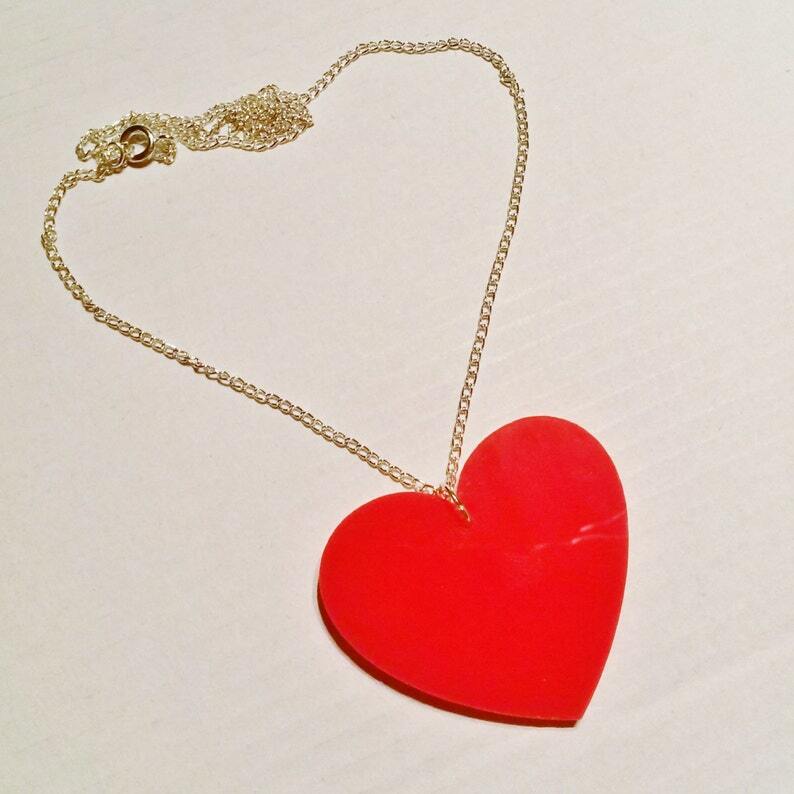 Red heart style pendant (acrylic, approx 4.5cm x 4cm) on a silver style chain approximately 47cm (18.5"). Some people wear their heart on their sleeve, well, we like to put it on a necklace! Red, bold and super cute, we just can't get enough of these hearts! 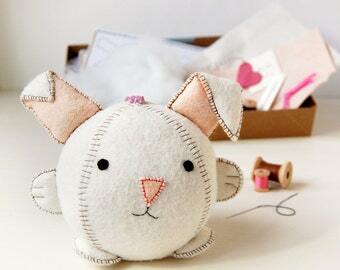 Great for anniversary, birthday and Valentine's gifts or Alice in Wonderland fans. ❤ Also in the red heart range are a multi heart design necklace and heart earrings.